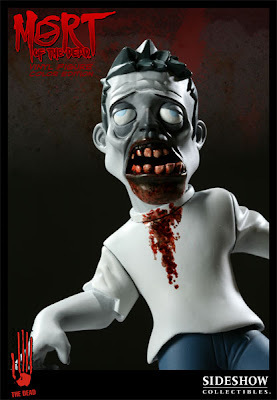 Welcome to the third installment of Zombies and Toys' Holiday Gift Guide for Zombie Fans. This week, we’ll take a look at some toys. First, let’s recap what was covered in the previous weeks for those who have not been following along at home. We looked at some ways to wear your zombies by featuring products by Sourpuss, Zombie Liquorice, Zombie Head, and Kiddo47. For a thorough look and ways to get a discount on purchases, click here. Zombie Liquorice is offering readers 10% off by using discount code "ZTOYS" and Sourpuss is offering 15% off by using discount code "DISCOUNT15" (don’t forget to mention Zombies & Toys). 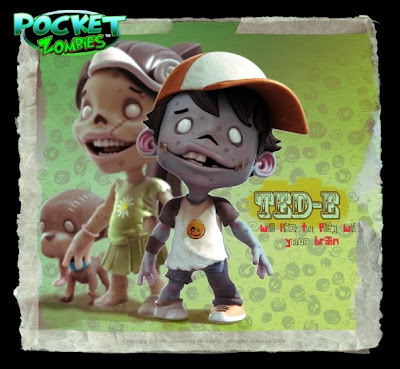 The following week, we took a look at some various forms of zombie media. Books, games, and movies were the focus. For a complete roundup, head over and read part two. This week... this week we cover one of my favorite subjects. Toys. Where do I start? Call me selfish, childish, or materialistic, but Christmas is about the toys! Some toys can be the focus and core gift, while others can play the role of supporting cast. This week, we'll get a few major players out of the way first. So get ready for some suggestions for the lucky people on your list who have been especially good this year. Sideshow Collectibles… nuff said. With prices ranging from $50 to $300 for zombie goods, pretty much anything with the Sideshow name is bound to put a smile on someone’s face. 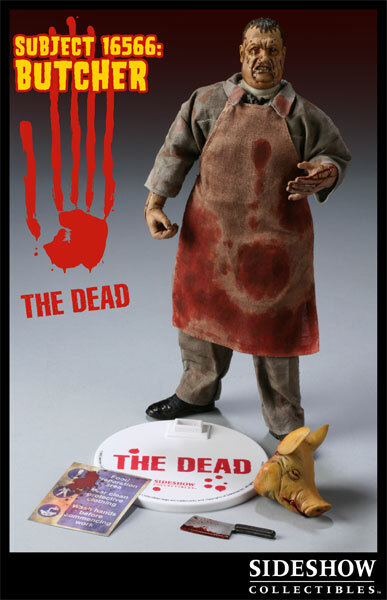 Their in-house line of collectibles appropriately called The Dead should put a smile on any zombie lover’s face. If you feel like really putting a dent in your Christmas gift budget, you can spring for their Premium Format Patient Zero (review) or their latest, The Specimens (review). Patient Zero is sold out from Sideshow directly but if found will set you back about $300. The Specimens, however, were in-stock last I checked. 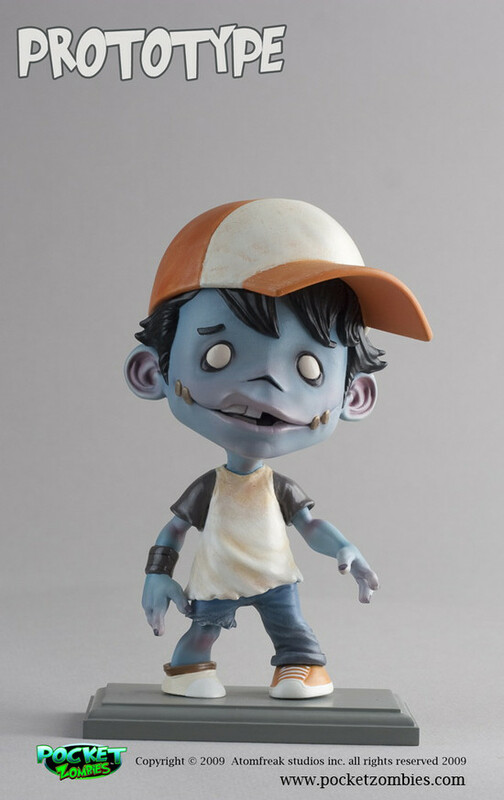 At $225, they are not exactly cheap but do make an amazing zombie collectible. 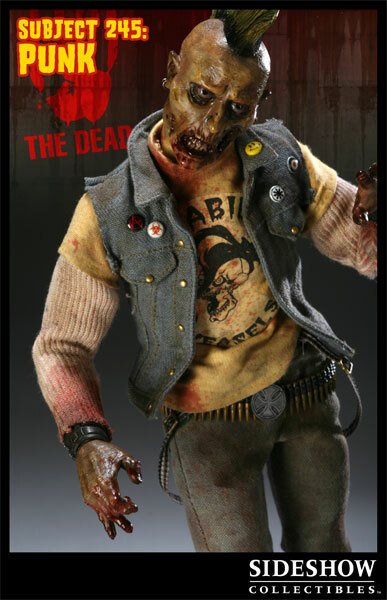 Not reviewed but equally as cool is Sideshow’s first Vinyl collectible from The Dead, Mort. Mort is available in a classic black & white color scheme or in full color. Both are available directly from Sideshow for around $70. 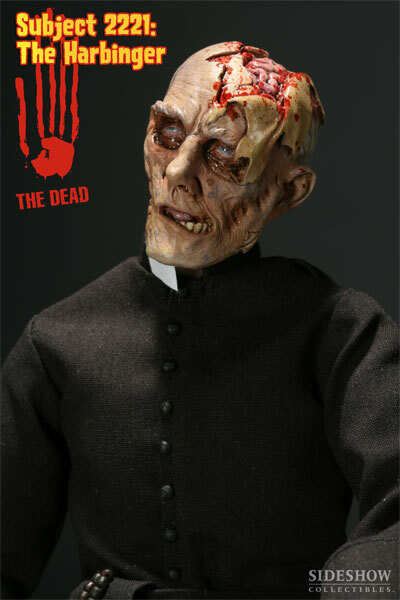 Finally, don’t forget about the root of Sideshow’s The Dead, their line of 12” figures. There’s a small horde available to choose from with prices around $50 if the collector is just starting out. Or, you could help fill in a gap or two. 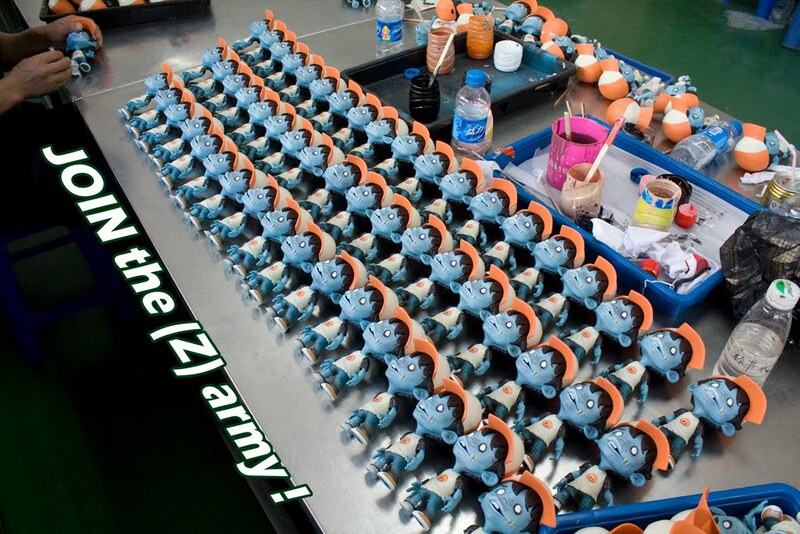 Don’t forget, several were available with different color schemes or accessories as exclusives. And if you really want treat that special someone on your “good” list, you can pick up the long sold out flagship character, Patient Zero on the secondary market. Sideshow is great, but what if you don't want to frighten every child and the majority of adults that walk into your home? 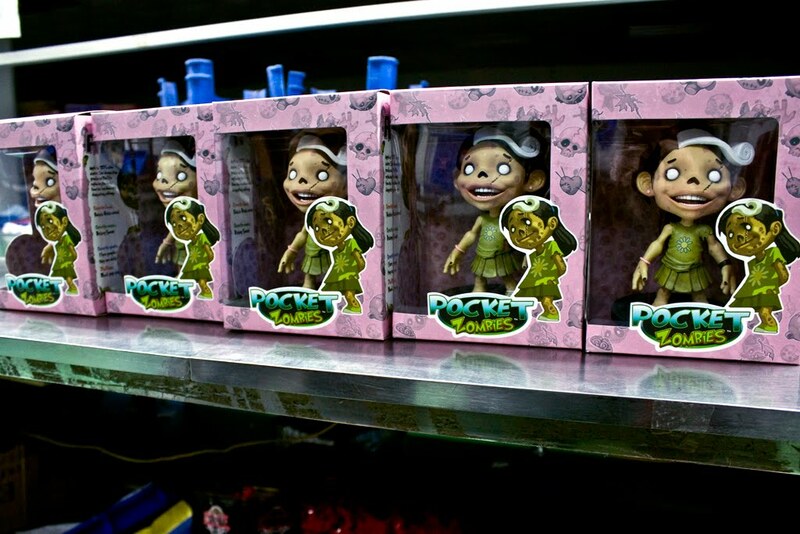 We should see in time for Christmas a new line of collectibles called Pocket Zombies. Details are slim about these little guys. The owner of Atomfreak Studios, Alex Rodrigue, shared some information with us a while back and not much new has been uncovered. I do know, however, that they will be sold individually and the price of each may be between $40 and $50. 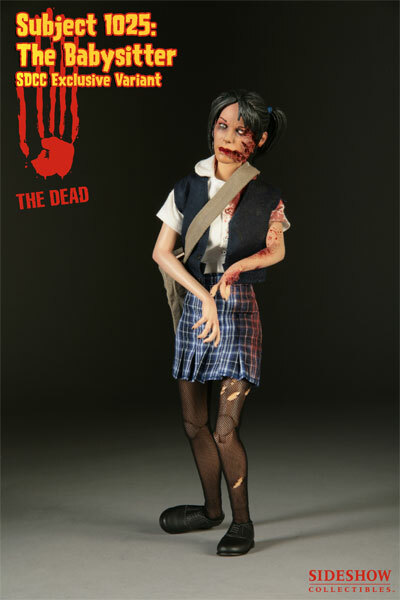 I also know that these will be available to purchase through Zombies & Toys Zombie Toy Store. 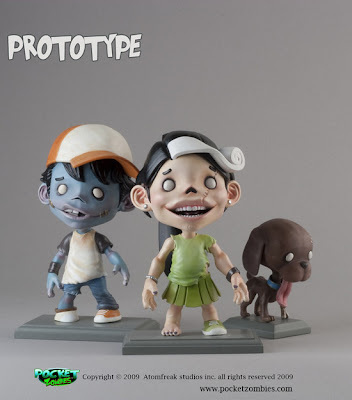 Also available in the Zombie Toy Store is a trio of family-friendly Skateboard Zombies. These guys stand around 8" to 10" tall and come in window packaging so display well in or out of the box. Of course, I know you'll be shocked when I tell you that they each come with a skateboard. They are from P Creations LTD from Japan and designed by Tsuchiya Shobu. Finally, Dead Ringers may be one of the most unique gifts you could give. 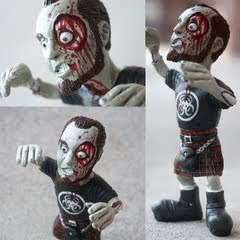 I doubt there's a zombie fan who would not love a hand-sculpted and painted statue or bust of themselves as a zombie. Head over to Martin Whitmore's site for fulll details. 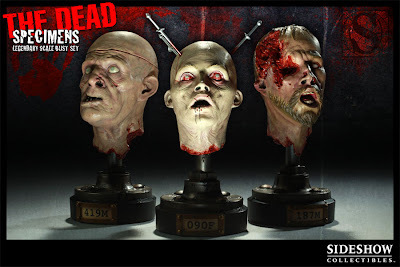 The full sculptured "Shamblers" are available for around $175 and busts for around $100.